HADARC is based in Hornsby, a suburb on the northern edge of Sydney, Australia, and attracts members from all over the northern and north western suburbs. Club members have a wide range of interests in amateur radio, electronics and computers. For example, members are involved in investigating world-wide communications via short wave radio, long-distance communications via the more difficult VHF bands, amateur TV and packet radio (computers linked via radio). The Club maintains several radio voice-repeaters, and several nodes in the NSW ROSE packet-radio network.The club's repeater team is working towards linking the clubs UHF and VHF repeaters, and linking with repeater systems elsewhere in NSW is a future possibility. A number of members are involved with WICEN (NSW), a nationwide volunteer group who provide backup radio communications for the emergency services during times of national disaster. For example our WICEN members provided emergency communications support during the Newcastle earthquake and the 1994 and 2002 Sydney Bushfires. Each year a large number of members are involved in helping to organise the Jamboree of the Air (JOTA), a world-wide annual event during which Scouts and Guides around the globe are helped to use amateur radio to make direct radio contacts with one another. These events are often opened in each nation by the local head of state. Other activities include taking the Club station out of town for field day contests. A monthly newsletter is mailed to members, containing Club news and practical technical articles. 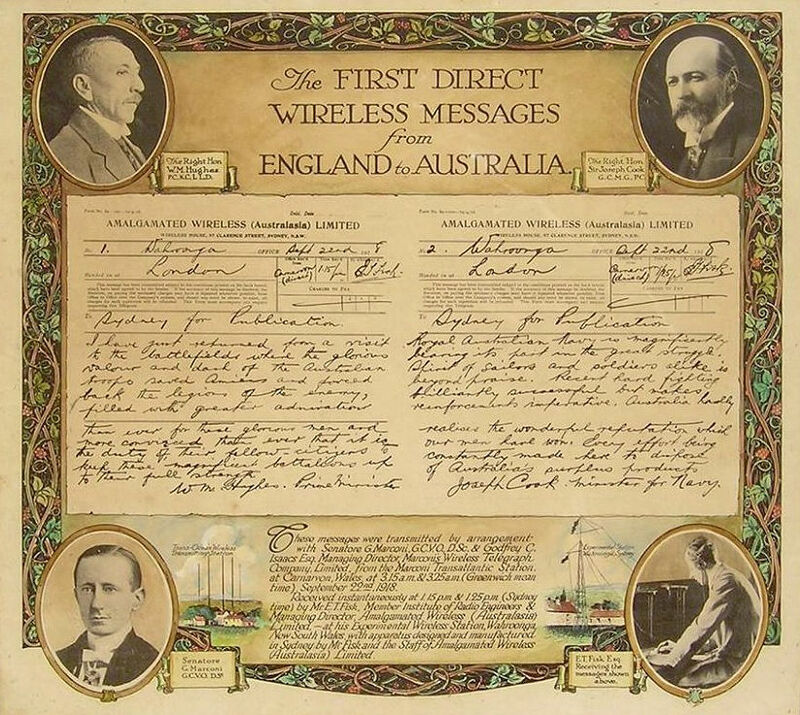 The Club is affiliated with the The Wireless Institute of Australia, the peak body representing the interests of Australian Radio Amateurs.